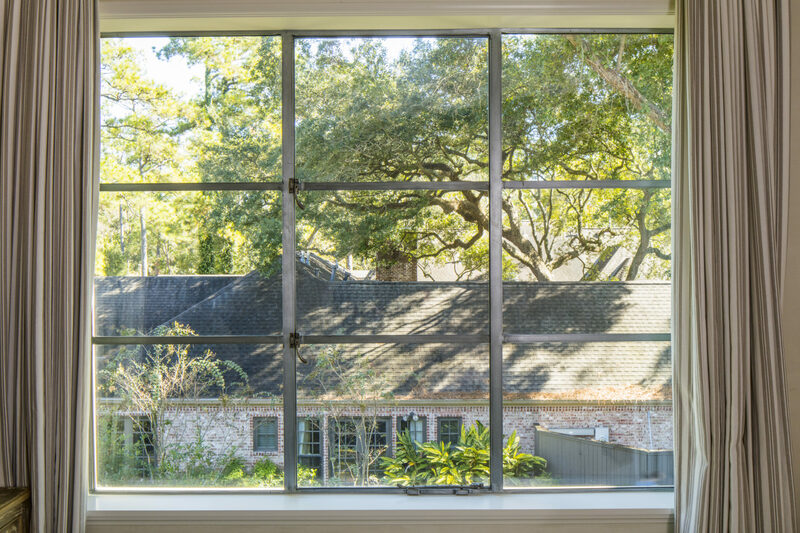 One of the most popular window styles in modern architecture, thermally broken, single out-swing casement windows from Portella are perfectly designed for today’s tastes. 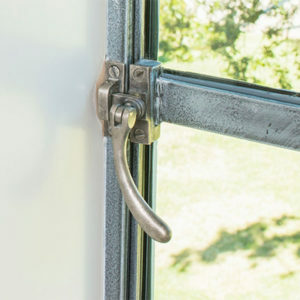 With narrow mullions, they are hinged like doors on one side, so they open with a push and stay open with beautiful stay bars and latches to bring fresh air inside. Portella casement windows are sealed all the way around, keeping air from leaking and reducing noise, and thermally broken so there is a barrier inbetween the inside and outside frames preventing the conductive thermal energy loss. 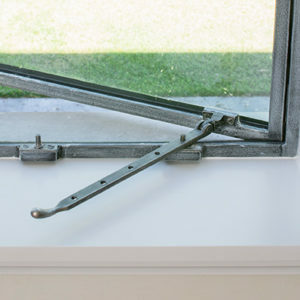 And they’re versatile, so they can be side-hung, top-hung or bottom-hung—or hung in combination, so that they can open from the left, the right or in the middle and control the direction of the incoming breeze.